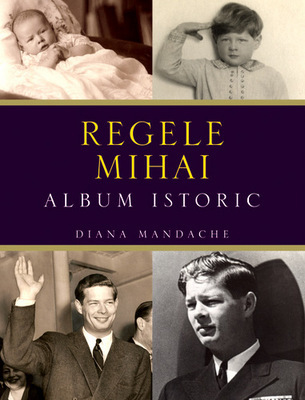 King Michael of Romania at a press conference held at Claridge’s Hotel in London, on 4 March 1948, declared that the removal of the monarchy constituted a new act of violence in the policy for the enslavement of Romania. 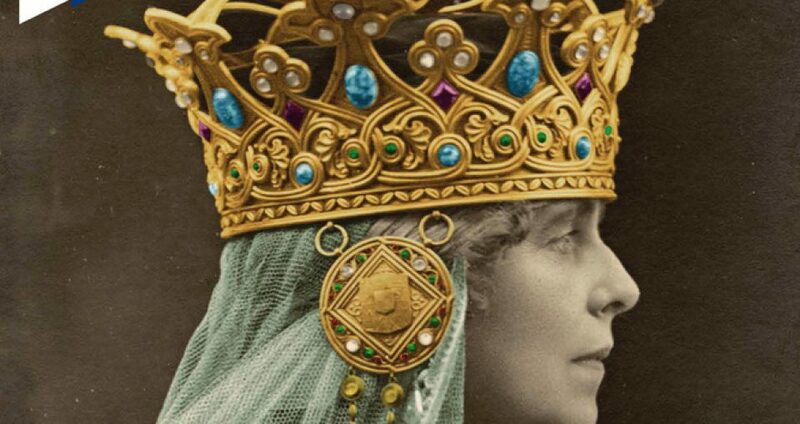 In these conditions, the King said, I do not consider myself bound in any way by this act imposed upon me. The motives of the profound political changes imposed on the small States of Eastern Europe are already too well known. As far as Romania is concerned I want to avail myself of the first possibility personally to confirm the facts as they happened. In the morning of December 30, 1947, Mr Petru Groza and Gheorghiu-Dej, members of the Romanian Cabinet, presented to me the text of the act of abdication, urging me to sign it at once. Both of them came to the Royal Palace after it had been surrounded by armed detachments, informing me that they would hold me responsible for the bloodshed which would follow, as a consequence of the instructions already issued by them, in case I should not sign within the time limit. This act was imposed on me by force by a Government installed and maintained in power by a foreign country, a Government utterly unrepresentative of the will of the Romanian people. This Government had violated international pledges binding them to respect the political freedom of the Romanian people, had falsified the elections and annihilated the democratic political leaders who enjoyed the confidence of the country. 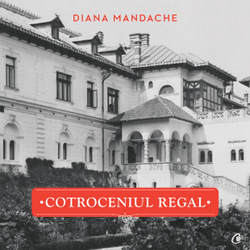 The removal of the monarchy constitutes a new act of violence in the policy for the enslavement of Romania In these conditions I do not consider myself bound in any way by this act imposed upon me. With unshaken faith in our future animated by the same devotion and will to work, I will continue to serve the Romanian people with which my destiny is inexorably bound. This statement should make all the difference even today, when politicians have decided to change our Constitution. It’s very plain that the 1947 Act was signed under duress and consequently any court would take it as such.